Visible Thinking in Mathematics - Making Mathematics Visual. 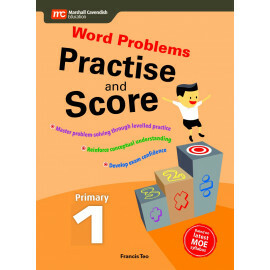 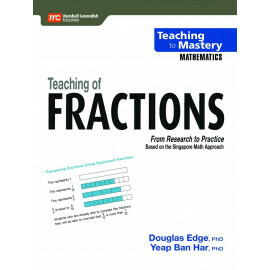 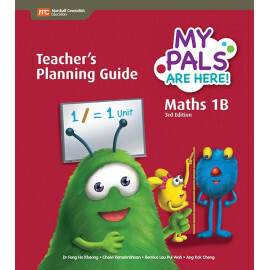 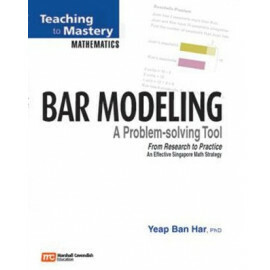 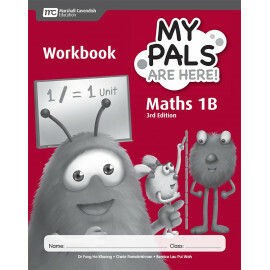 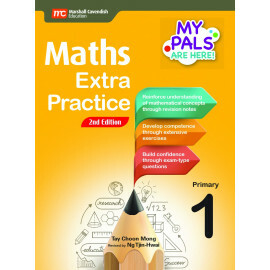 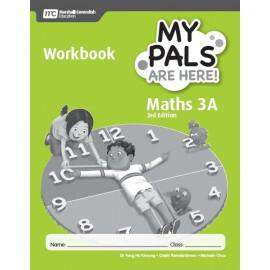 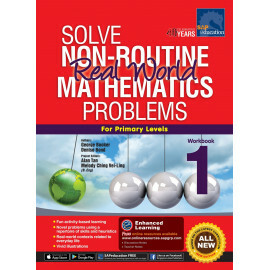 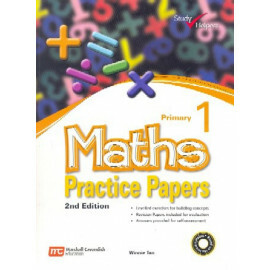 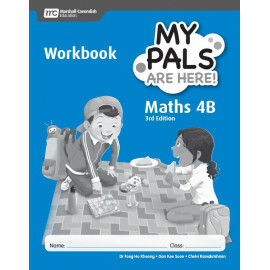 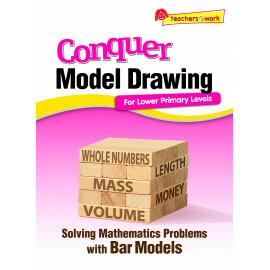 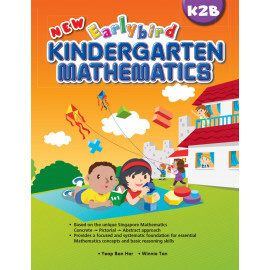 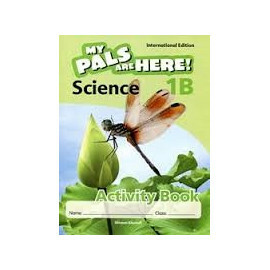 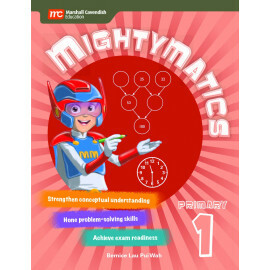 This is a series of supplementary books that promotes critical and creative thinking in mathematics. 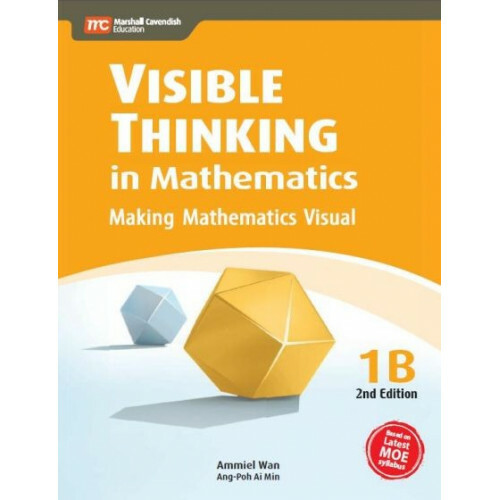 It is designed to help make thinking visible by providing the child with opportunities to think, explore and reflect. 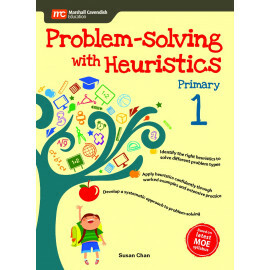 Thinking routines: functional questions to direct the child's thinking on key concepts and cultivate the child's thinking skills. 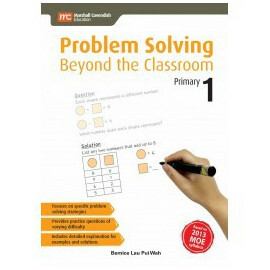 Parallel questions: consecutive mathematical problems with the same context but different key words to highlight differences between problems; ensuring that the child understands and retains concepts and skills better. 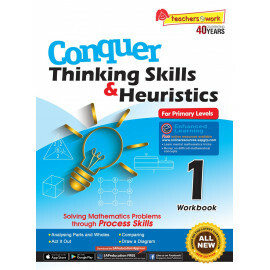 This approach not only instills in the child mathematical skills but also inspires discipline in thinking and greater motivation for learning. 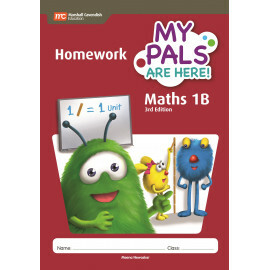 Additional support is provided to the child through Notes. 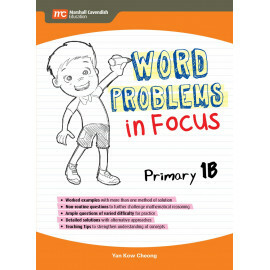 Notes present opportunities for parents and teachers to clarify misconceptions, simplify difficult concepts and address areas of difficulty for the child.